The Fells Prime Time Elite Carpet range is our new limited stock carpet collection. This range has selection of colours and widths available. Premium Felt Back - Doesn't require Underlay & Grippers, but it is highly recommended. 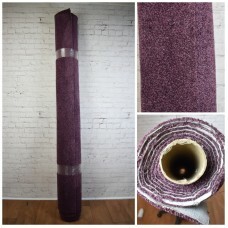 Only available as a single remnant size of 2m x 3.9m.Specifications:Name: UnknownColour: PurpleThickness: 12mmMaterial: 100% PolypropyleneBacking: Felt Backing Style: Twist Pile Remnants Sales Policy:1. All remnants are one-off/single sizes unless specified.2. Due to the nature of how the remnants are stored, there may be creases or crushing on one end of the roll.3. All remnants are stored carpet side facing out, this is so we can identify them. There may be dirt/dust on the expo..
Only available as a single remnant size of 4m x 5m.Glossy shine giving the carpet a luxury look,Luxurious soft feeling,Hard wearing,Can be cleaned with a bleach solution,Stain safe and versatile,This range is suitable for any room in your house, including stairs & landings,Felt backing - Does not require Underlay & Grippers, but it is recommended. 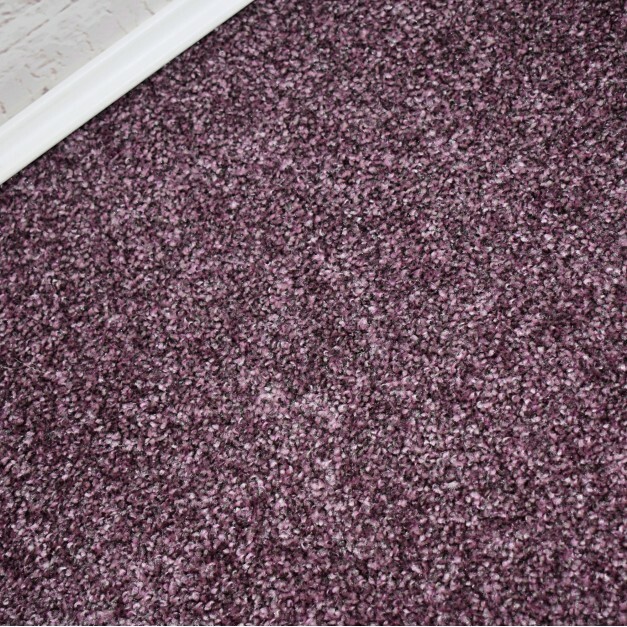 Specifications:Name: Austin SaxonyColour: Lilac GreyThickness: 15mm Material: 100% PolypropyleneB..
Only available as a single remnant size of 6m x 4m.Glossy shine giving the carpet a luxury look,Luxurious soft feeling,Hard wearing,Can be cleaned with a bleach solution,Stain safe and versatile,This range is suitable for any room in your house, including stairs & landings,Felt backing - Does not require Underlay & Grippers, but it is recommended. 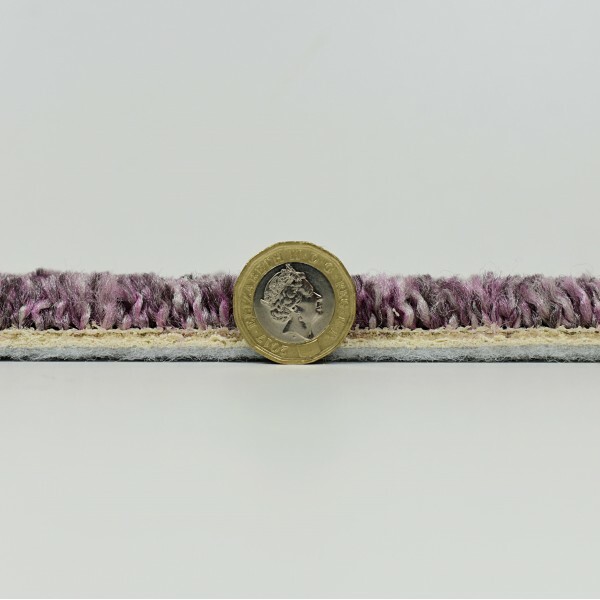 Specifications:Name: Austin SaxonyColour: Lilac GreyThickness: 15mm Material: 100% PolypropyleneB..
Only available as a single remnant size of 4.5m x 4m.Glossy shine giving the carpet a luxury look,Luxurious soft feeling,Hard wearing,Can be cleaned with a bleach solution,Stain safe and versatile,This range is suitable for any room in your house, including stairs & landings,Felt backing - Does not require Underlay & Grippers, but it is recommended. Specifications:Name: Austin SaxonyColour: Lilac GreyThickness: 15mm Material: 100% Polypropylen..
Only available as a single remnant size of 3m x 4m.Glossy shine giving the carpet a luxury look,Luxurious soft feeling,Hard wearing,Can be cleaned with a bleach solution,Stain safe and versatile,This range is suitable for any room in your house, including stairs & landings,Felt backing - Does not require Underlay & Grippers, but it is recommended. 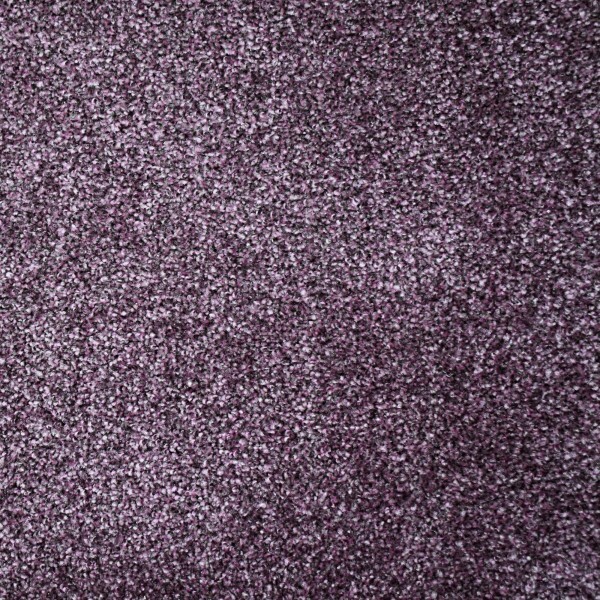 Specifications:Name: Austin SaxonyColour: Lilac GreyThickness: 15mm Material: 100% PolypropyleneB..
Only available as a single remnant size of 1.5m x 4m.Glossy shine giving the carpet a luxury look,Luxurious soft feeling,Hard wearing,Can be cleaned with a bleach solution,Stain safe and versatile,This range is suitable for any room in your house, including stairs & landings,Felt backing - Does not require Underlay & Grippers, but it is recommended. Specifications:Name: Austin SaxonyColour: Lilac GreyThickness: 15mm Material: 100% Polypropylen.. 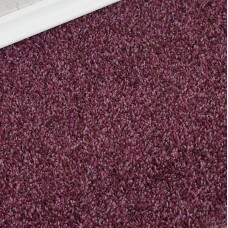 The Conquest Twist Pile Carpet Range is our new soft feel twist pile range.A flecked appearance that adds depth and softness,Available in a range of colours,Stain resistant,Mild bleach cleanable,Suitable for any room in the home, including stairs & landings,Action backing - Underlay & Grippers are required when fitting.It is available in 4m width only.SpecificationsName: ConquestColour: PurpleThickness: 10mmMaterial: 100% PolypropyleneBacking: Action Backing..